Choose from a selection of 42 holiday rentals in Province of Alessandria. Use the search form to the left to filter the results and pick your choice of self catering accommodation in Province of Alessandria. We have a good selection of holiday apartments in Province of Alessandria perfect for family, single, romantic and group holidays. You may prefer to take a look at our listed holiday villas in Province of Alessandria or holiday apartments in Province of Alessandria. Find your holiday homes by a specific type using the property type drop down in the filter. Filter the holiday homes in Province of Alessandria by a specific area using the area list above. Apartment deep in the green hill of Monferrato, with shared pool and children toys, in the province of Alessandria. In the historic center of Cuccaro, in Piedmont, you can spend an unusual holiday in an historic house dating back to the 18th century. This beautiful semi-detached holiday home is situated amidst vineyards in Monferrato. It benefits from access to a communal swimming pool and a small lake for sport fishing. In the beautiful hills of Monferrato, in Altavilla, along the Wine Route of Monferrato, is this charming villa with private swimming pool and sauna area. 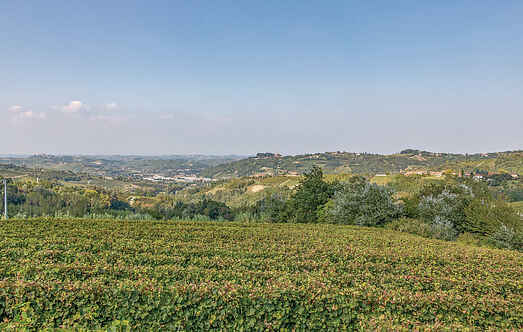 Elegant detached holiday home surrounded by nature and vineyards, located in the spectacular Monferrato area, in a strategic position to visit the UNESCO World Heritage areas. 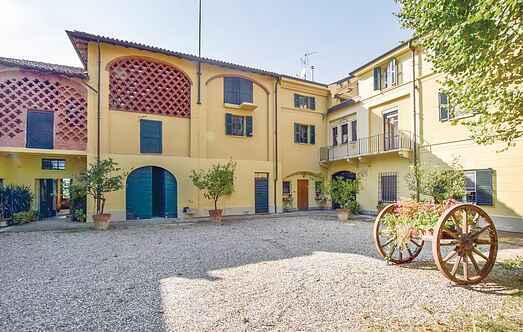 This elegant holiday apartment with private entrance in a semi-detached house of 18th Century is located in Mirabello Monferrato (Alessandria). Ancient villa in the hills of Monferrat, rich in history and natural beauty, in panoramic and sunny position with wide green areas.